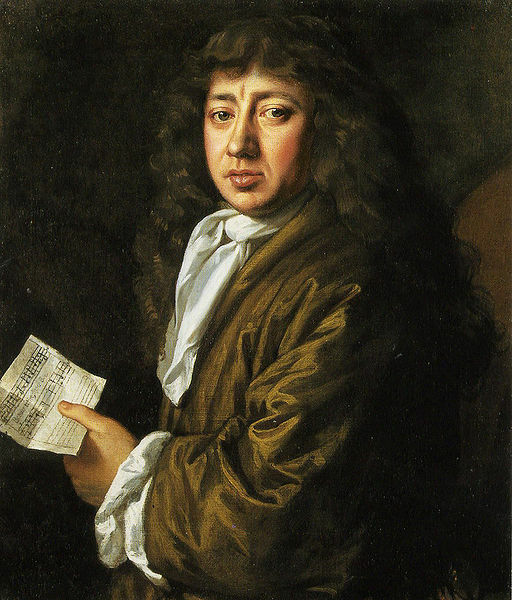 Samuel Pepys (pronounced "peeps") was a Chief Secretary to the Admiralty and MP during the reign of King Charles II. He's best known to posterity for keeping a daily journal that reveals a lot about Restoration-era London. Phil Gyford began posting the daily entries from this diary online in 2003 (starting with 1 January 1660 on 1 January 2003). You can follow them here. It's pretty neat to get daily blog posts from the 17th Century. I wonder if something similar could be done with Twitter... Historical telegrams perhaps? http://twitter.com/#!/samuelpepys posts snippets from his diary. And thanks for putting me on your blogroll!